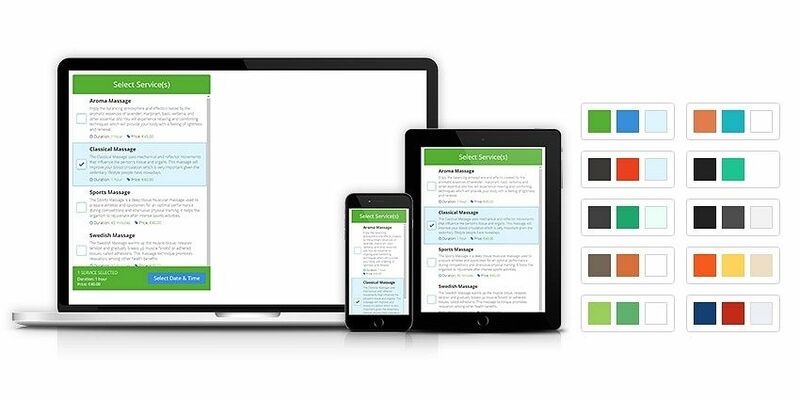 Our service scheduling software is a great addition to all businesses that wish to offer their customers easy access to their services online. 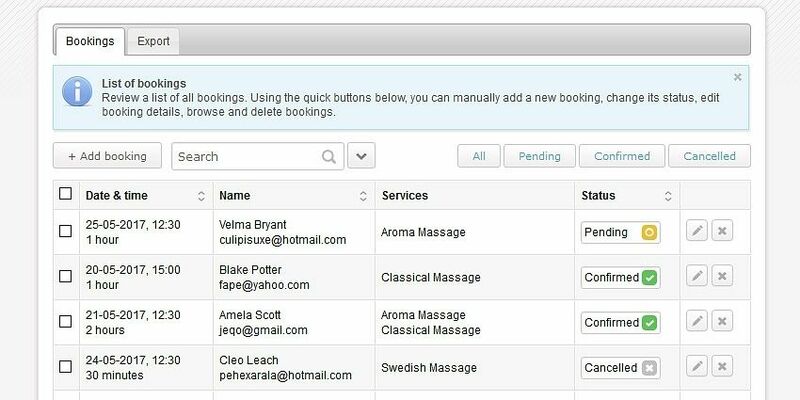 With the Service Booking Software, your clients can book and pay services anytime and from any device! You can set services, pricing, working time, configure payment options, send confirmation messages, etc. You can add all services that you offer and write a short description, price, and duration for each service. As per necessity, you can easily enable or disable a service. 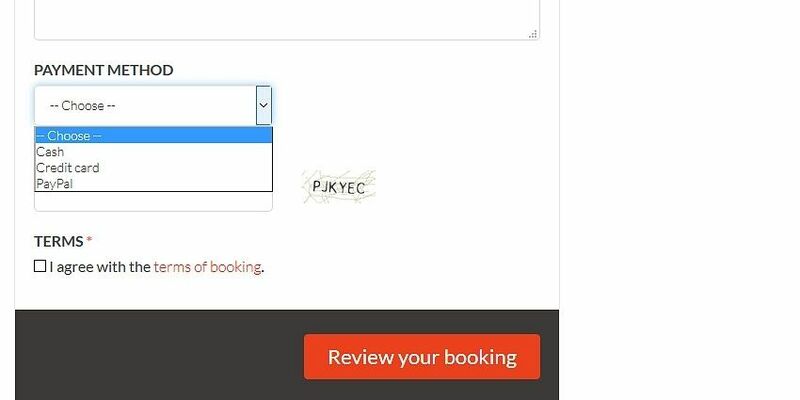 From the intuitive service booking system back-end, you can review all bookings at a glance, see client details, add reservations manually, update statuses, etc. 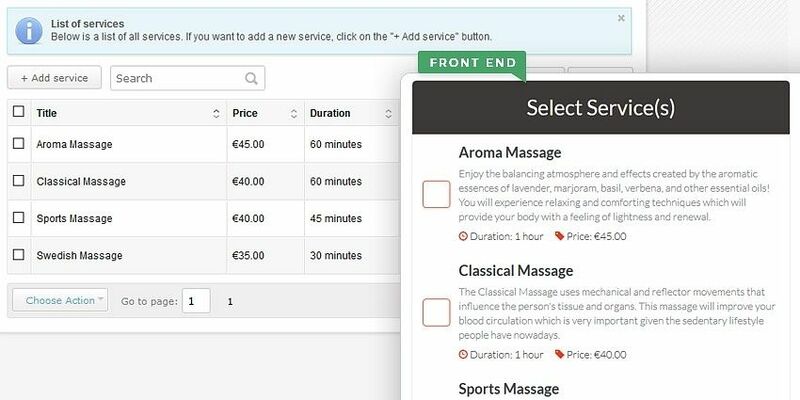 Set default and custom (optional) working time for the services you offer. 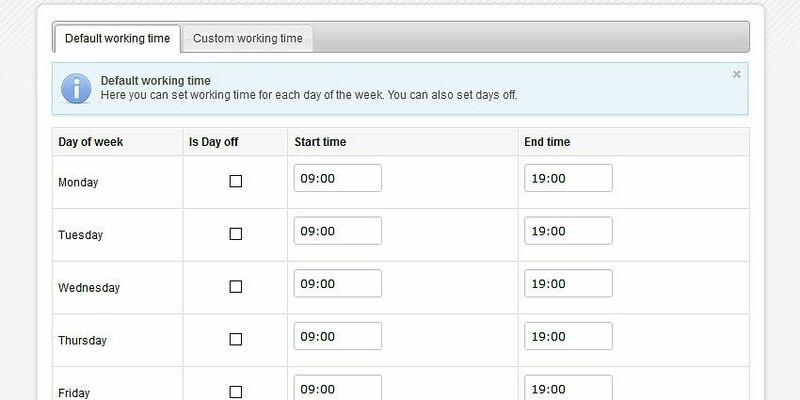 Select the days off which will be unavailable for booking on the front-end user interface. The service scheduling software supports various online (PayPal, Authorize.Net) and offline payments. We can also add others upon request! 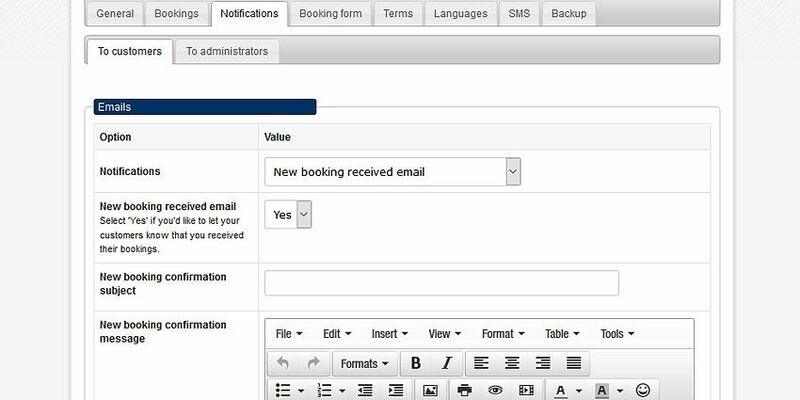 The service booking system allows you to edit and send out automatic Email & SMS messages both to admins and clients upon a new booking, payment or cancellation. Due to the responsive front-end user interface of our Service Booking Software, customers can browse and book services from any device, anywhere, anytime.